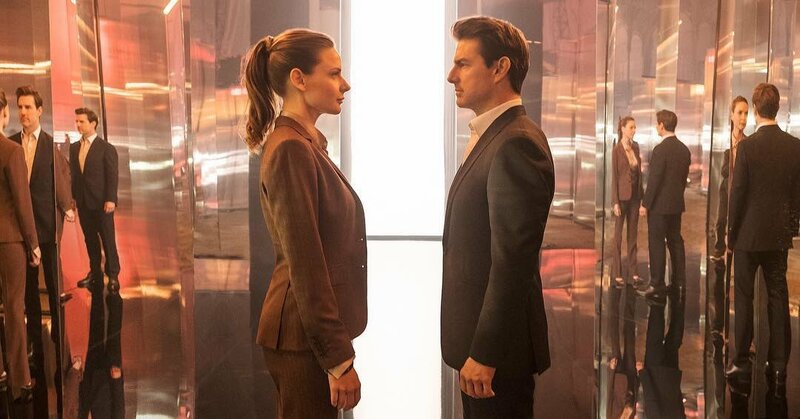 This is a new trailer for Mission: Impossible - Fallout. It was written, produced and directed by Christopher McQuarrie, and stars Tom Cruise, Rebecca Ferguson, Ving Rhames, Simon Pegg, Michelle Monaghan, Alec Baldwin, Sean Harris, Henry Cavill, Vanessa Kirby, Sian Brooke, and Angela Bassett. The film will be released on July 27th. Check out the synopsis and trailer below.